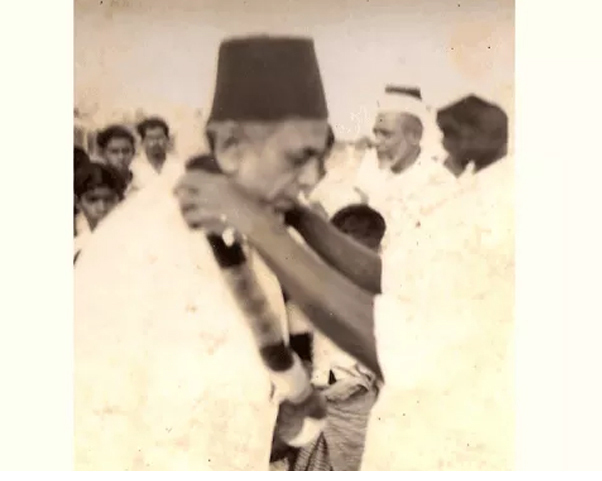 Al Haj. 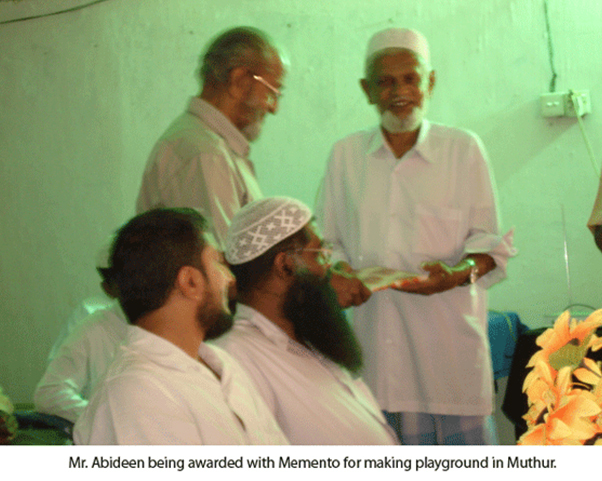 Abideen whose passion for sincere service in the name of religion and Allah embraces social work too where he displays his sacrificial nature. 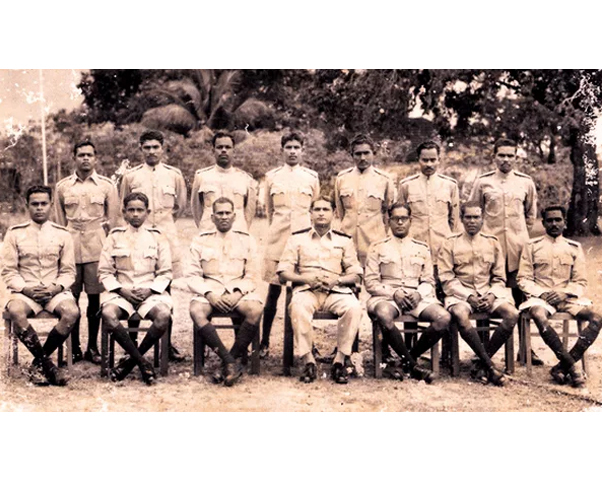 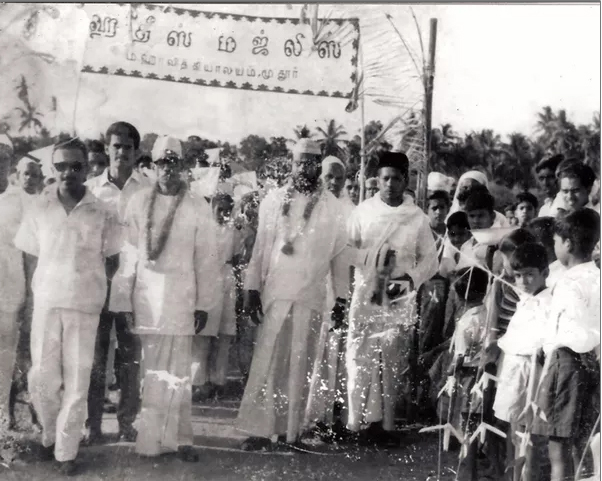 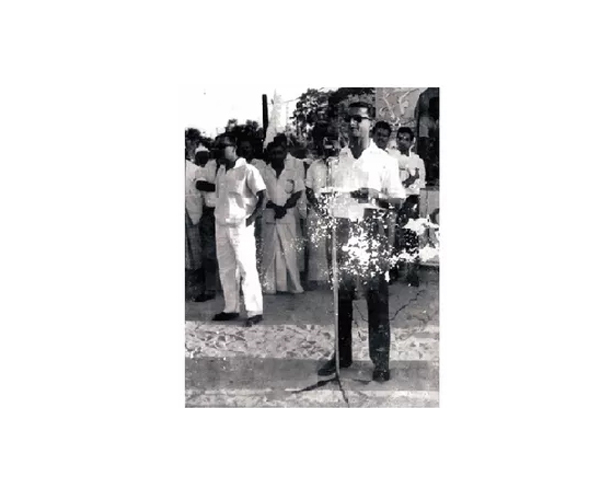 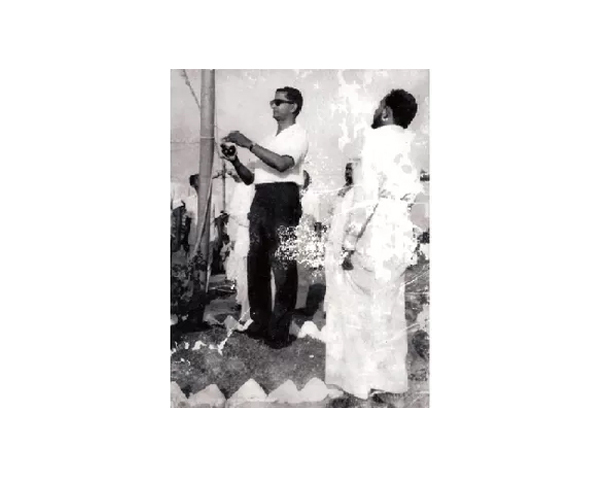 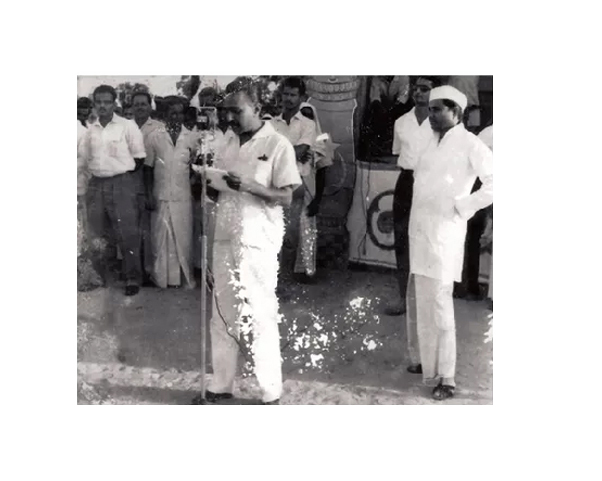 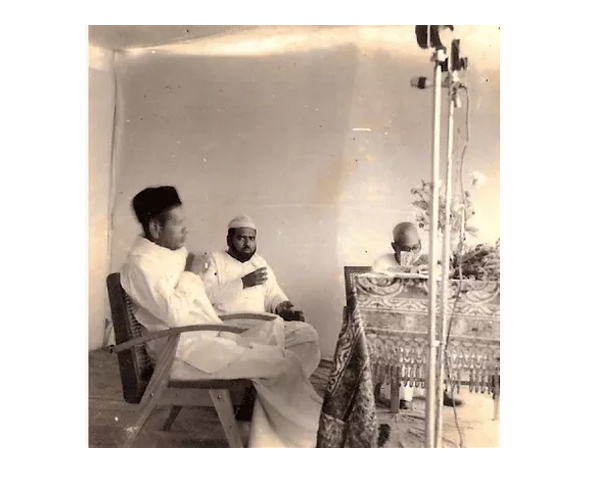 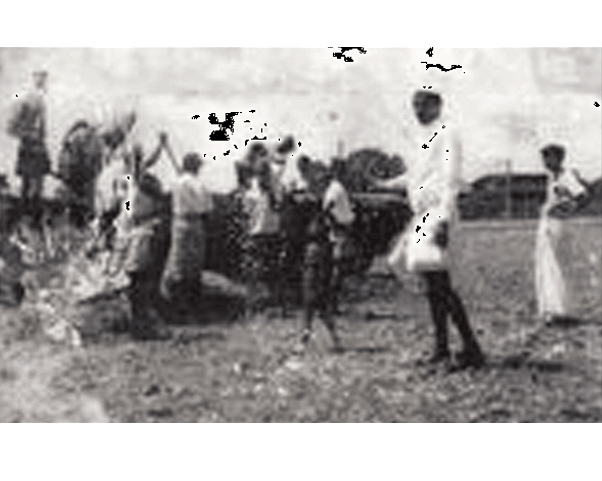 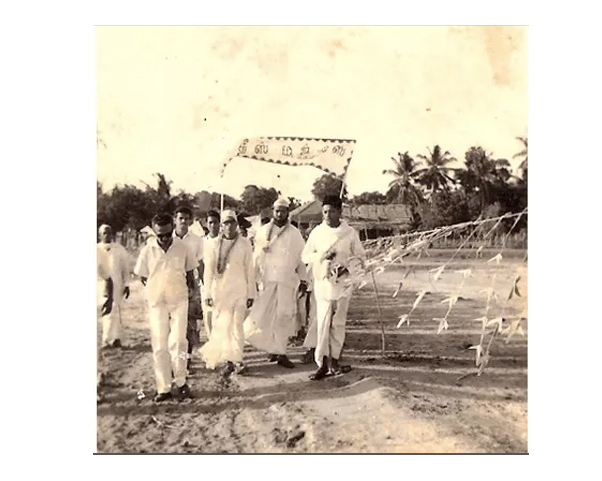 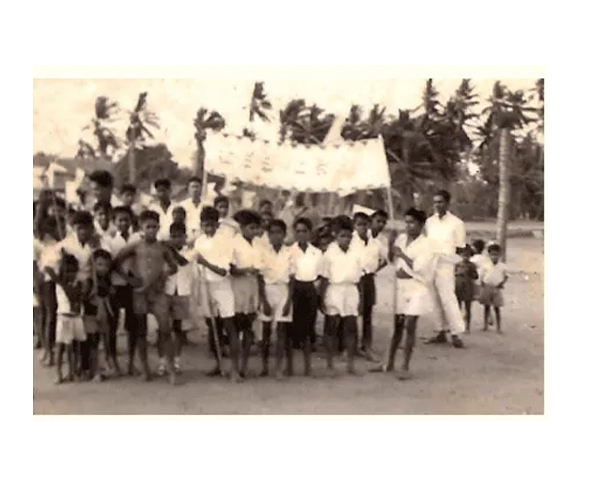 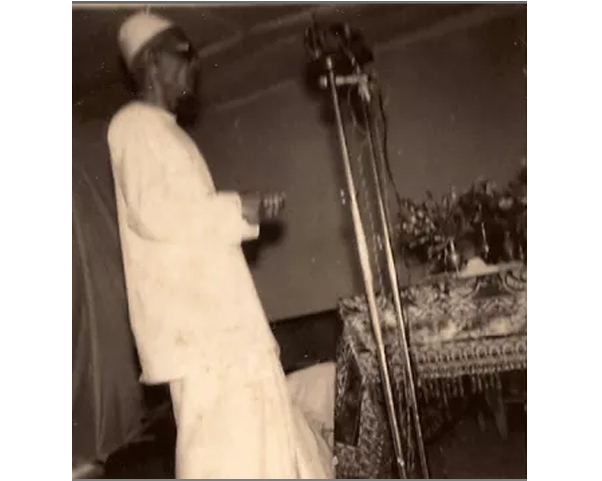 These photographs depict the playground which he donated at Mutur, Trincomalee, and holding Hadhis Majlis on this ground where leading Educationalists from Colombo and elsewhere participated." 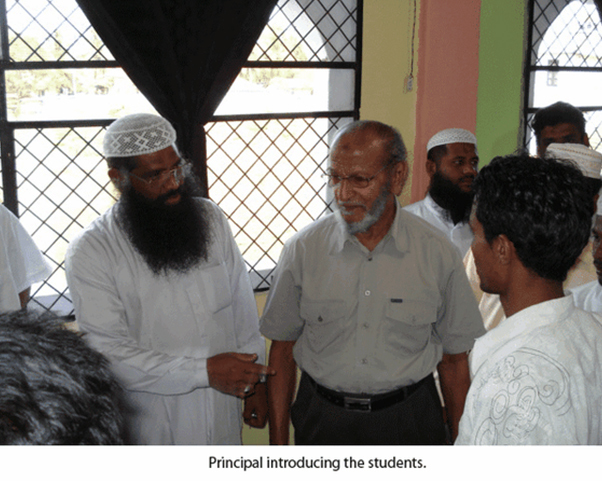 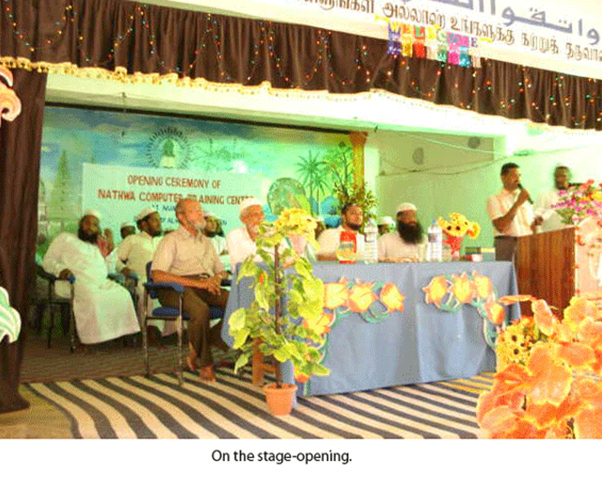 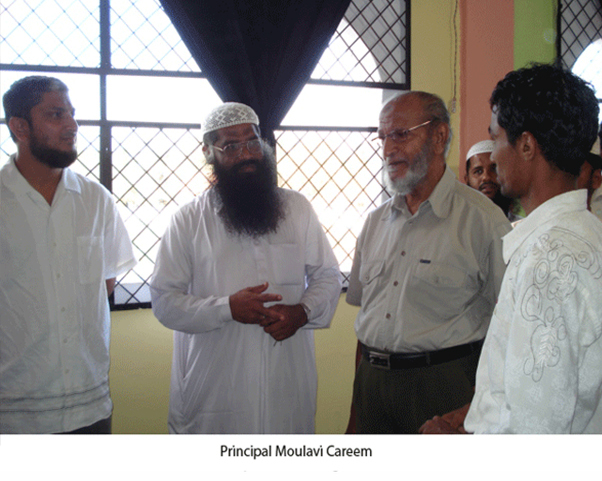 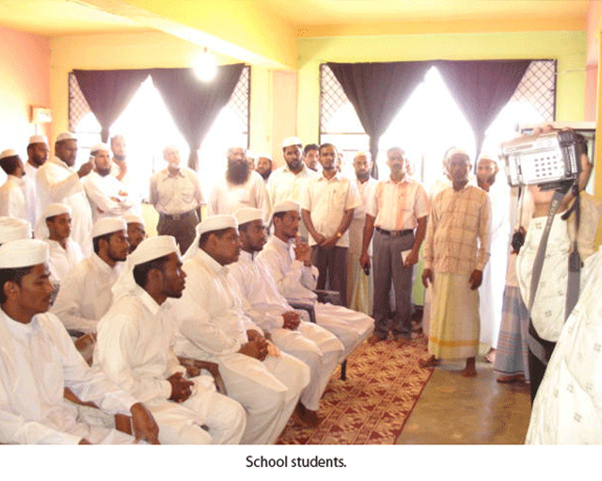 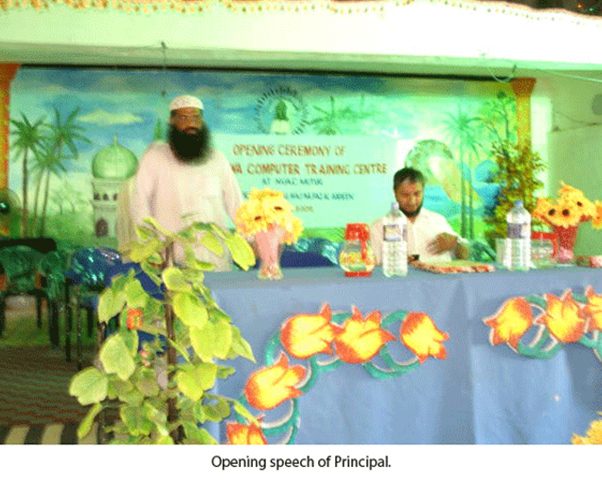 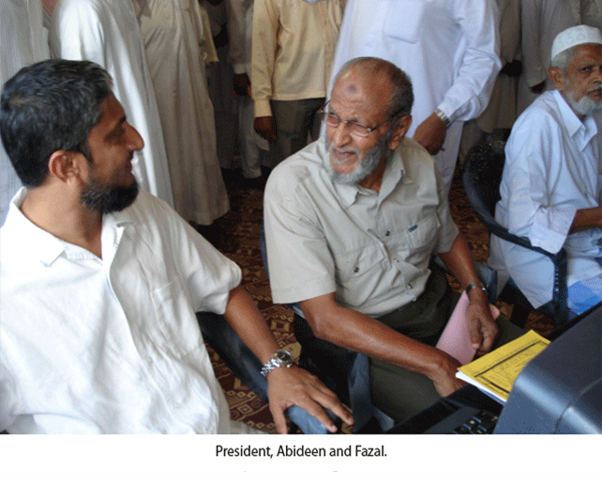 Opening of Computer Study Class Room by Fazal Abdeen & father A.R.Abideen on 14.02.2009. 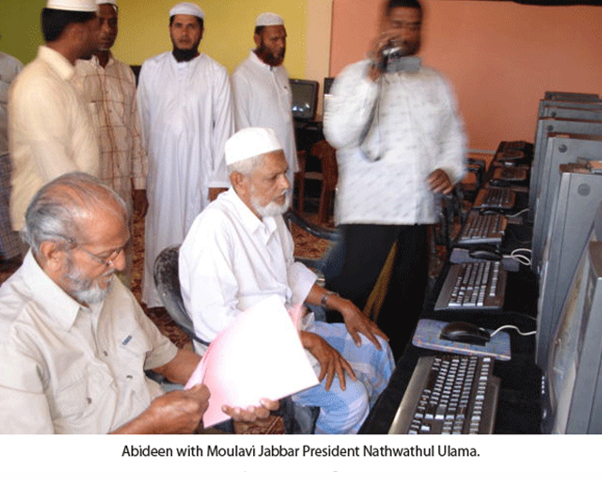 Copyright © 2017 Abideen Dhawwa.